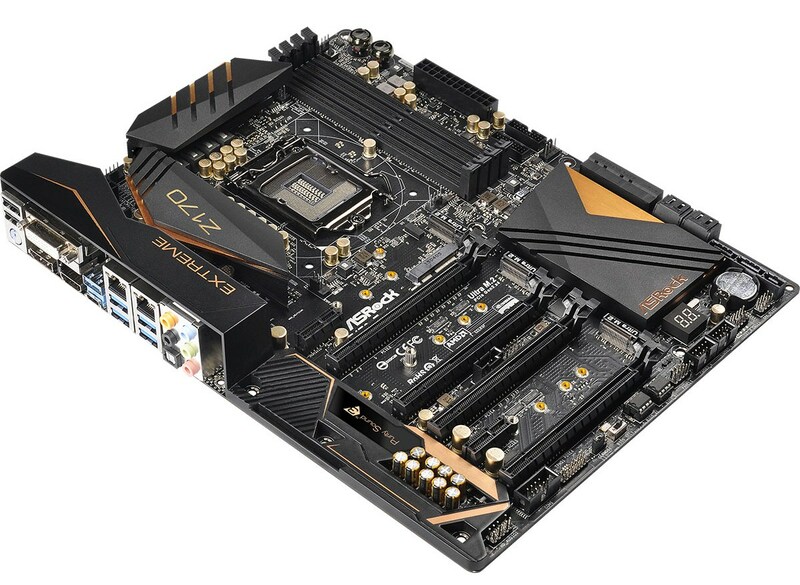 When we first analyzed the Z170 chipset from Intel, we were pleased to see that it offered 26 high speed input/output ports, which included 20 PCIe 3.0 lanes and support for up to three PCIe storage devices in RAID. Although there are some limitations with the PCIe lanes (networking is limited to five specific lanes), this development opened up the landscape for motherboard manufacturers to develop interesting products and stretch their engineering muscle. In typical fashion, ASRock has gone straight in the deep end and taken like a duck to water with this Z170 Extreme7+. For $240 it offers three M.2 ports, all capable of PCIe 3.0 x4 and with RAID in mind, as well as some other interesting add-ons for USB 3.1. To read specifically about the Z170 chip/platform and the specifications therein, our deep dive into what it is can be found at this link. How many different features can you put into 20 PCIe 3.0 lanes from a chipset, using a maximum of sixteen features and four lanes at one time? It almost sounds like a game of imagination, or some building blocks similar to Duplo, Lego or Meccano. This is the feeling that the Z170 chipset gives when we look at it, which makes it exciting. It allows for anything that can run through PCIe lanes to be used – RAID controllers, network ports, SATA ports, M.2, USB 3.0/3.1, WiFi, FPGAs, ASICs, specialized function units and any weird idea that springs to mind (most of those end up in the enterprise space). There is only one barrier to entry – actually doing the correct engineering and trace routing, making sure the electrons go the right way and are not interfered with. Technically the engineering is easy if we are speaking in hypotheticals, but what makes it difficult is moving it to a consumer platform with both space and cost to consider. Extra PCIe devices cost money, so it’s important for a manufacturer to design a motherboard with both cost and utility in mind. So insert the Z170 Extreme7+ from ASRock. The headline feature, as noted already, is the use of multiple M.2 slots on the motherboard. Each of these uses a PCIe 3.0 x4 connection to the chipset, and sits on HSIO lanes to enable Intel’s RST on all three, which enables RAID. To put that to the test, as shown in the image at the top of this page, ASRock put three M.2 to U.2 converter kits and three Intel SSD 750 drives in RAID, for fun, and reported 3.5 Gbps peak read speed and 3.2 Gbps peak write speed. Unfortunately I only have one SSD 750 to corroborate those results, but M.2 drives should work as well. Each M.2 slot is connected to a PCIe switch that enables either an M.2 or a SATA Express port, perhaps unsurprisingly. That being said, almost everyone involved in motherboard and storage technology has called for the death of SATA Express, due to zero drives coming to market, making it redundant. ASRock is one of the motherboard manufacturers who is bundling in a device on certain motherboard models (any model with a plus ‘+’ in the name) that can take advantage of SATAe: a USB 3.1 front panel. 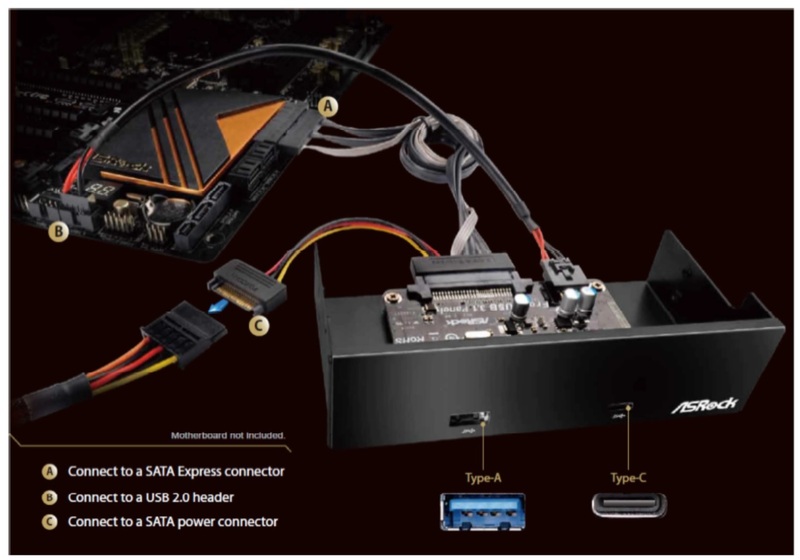 It’s a simple concept of a connector that goes into a SATAe port, add in some SATA power, also add in a USB 2.0 header cable, and the result is a pair of USB 3.1 ports (one Type-A and one Type-C) provided on a 5.25-inch front bay module. While it isn’t an elegant solution to solving the miasma of SATA Express, at least they can be used for something. Also, two more USB 3.1 ports is never a bad thing, especially when the Z170 Extreme7+ already comes with two on the rear panel. Other functionality for the Extreme7+ comes in the form of double Intel network ports (I219-V and I211-AT), an enhanced Realtek ALC1150 audio solution, an x8/x4/x4 arrangement for graphics with another PCIe 3.0 x4 slot from the chipset (again, switched with a few features), six fan headers, TPM/COM, and a new look EZ BIOS mode that allows a simpler view of the overall system being used. If you really want a WiFi module, a half-height mini-PCIe slot is also in the middle of the motherboard. In our benchmarks, ASRock’s regular characteristics shine through, offering a low power solution that has one of the shortest POST times. This comes at the expense of DPC Latency, which is abnormally high, but we’re told that this might be due to a BIOS bug which they are in the process of adjusting. With the BIOS we used, Multi-Core Turbo was not enabled which put a slight damper on our CPU benchmarks, but overclocking performance to 4.7 GHz is a good midfield compared to the 4.6 GHz to 4.8 GHz results we are getting on other products. 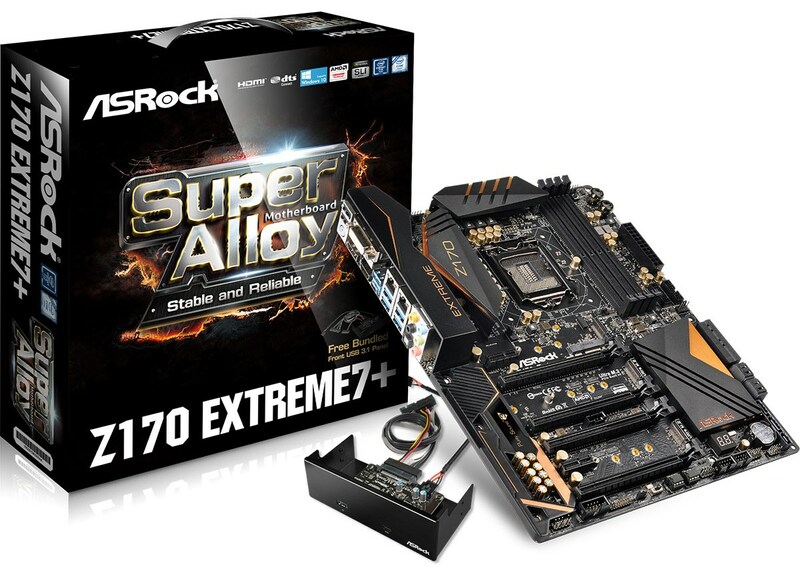 For ASRock’s motherboard models, some will be offered as a base model or with a plus in the name, indicating a USB 3.1 front panel bundled. The price difference is $20-$30, but the Extreme7+ does not come as a base package. This means for $240, if you really need M.2 functionality, very few other motherboards come close. The other features on board (USB 3.1, abundant SATA/USB 3.0, dual Intel NIC, audio) and a good display of benchmark results makes the Extreme7+ worthy of your consideration. 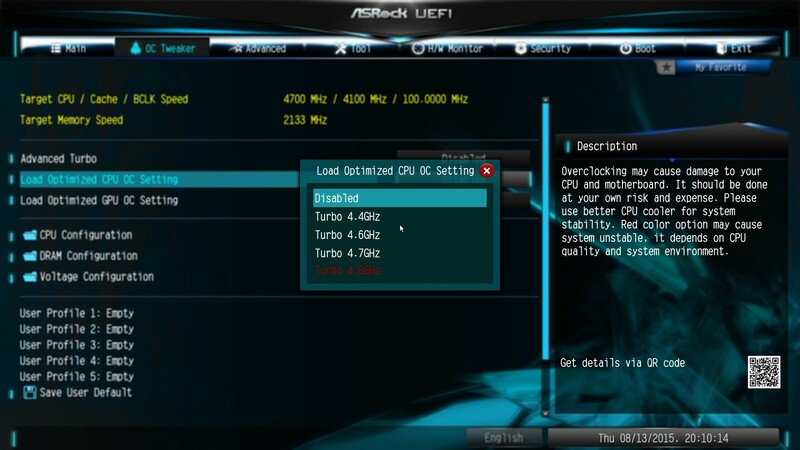 A-Tuning offers similar results to the BIOS. For our testing, we used the CPU OC options and manual selections. Our standard overclocking methodology is as follows. We select the automatic overclock options and test for stability with PovRay and OCCT to simulate high-end workloads. These stability tests aim to catch any immediate causes for memory or CPU errors. For manual overclocks, based on the information gathered from previous testing, starts off at a nominal voltage and CPU multiplier, and the multiplier is increased until the stability tests are failed. The CPU voltage is increased gradually until the stability tests are passed, and the process repeated until the motherboard reduces the multiplier automatically (due to safety protocol) or the CPU temperature reaches a stupidly high level (100ºC+). Our test bed is not in a case, which should push overclocks higher with fresher (cooler) air. OC results for both Optimized OC and manual results gave very similar results, both in performance, power consumption, voltage and temperatures. This makes me think that somehow ASRock stole my processor overnight and tweaked their BIOS with it. Either that, or we’re just extremely lucky. The automated overclock option did not seem to work properly, and is rather basic, making it not the best tool to use. 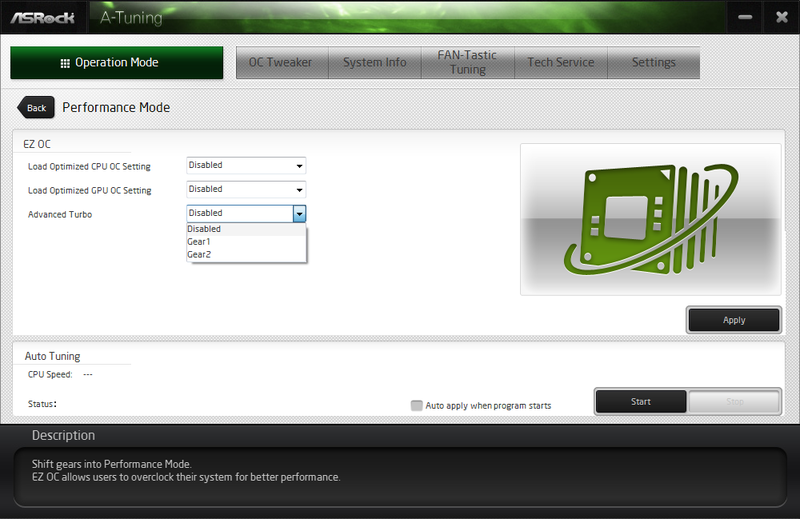 In that instance, the CPU Optimized OC options take the baton sufficiently. The ASRock Z170 Extreme7+ Review: When You Don't Test The Headline Feature Of The Motherboard. Otherwise knows as: We didn't do our job, but trust us it's awesome and buy it anyways. In one of AT's previous articles, it was stated that the gtx770 used in tests gave odd results in Shadow of Mordor while the network connection was on, and said the matter will be looked into and reported. Anything on that?